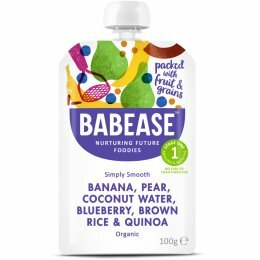 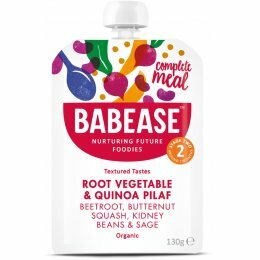 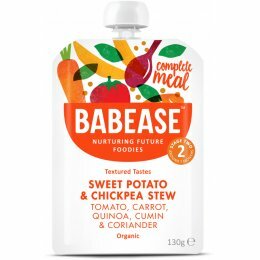 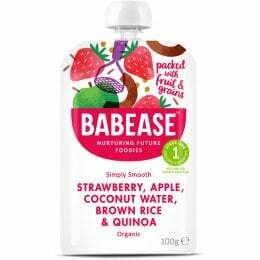 Babease are on a mission to create the widest range of organic baby food flavours possible – keeping all artificial ingredients out of their food. 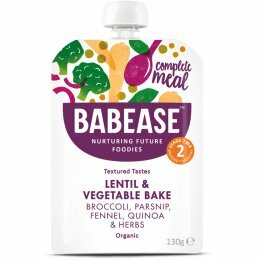 Good nutrition and amazing taste is at the centre of everything they make. 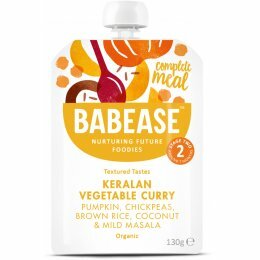 Babease are dedicated to creating the best possible flavour combos; giving each meal a delectable taste while providing the nutritional goodness that your little one needs. 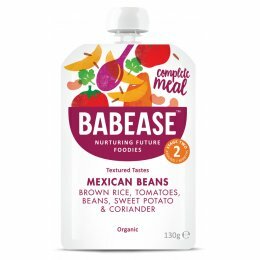 The health benefits are taken into account when Babease creates a new recipe/flavour. 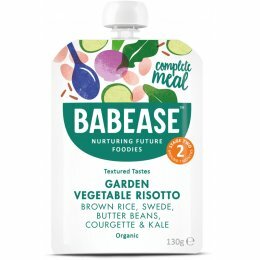 To keep all of their meals organic, Babease produce all of their different flavours in small batches right here in the UK. 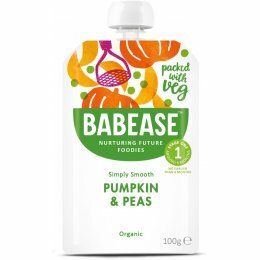 This helps give the baby food a good shelf-life without the use of any artificial preservatives. 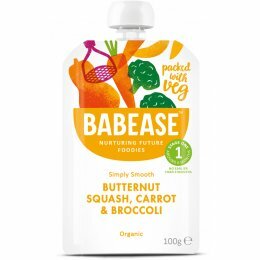 Nothing gets in the way of the natural, nutritional taste of Babease baby food.